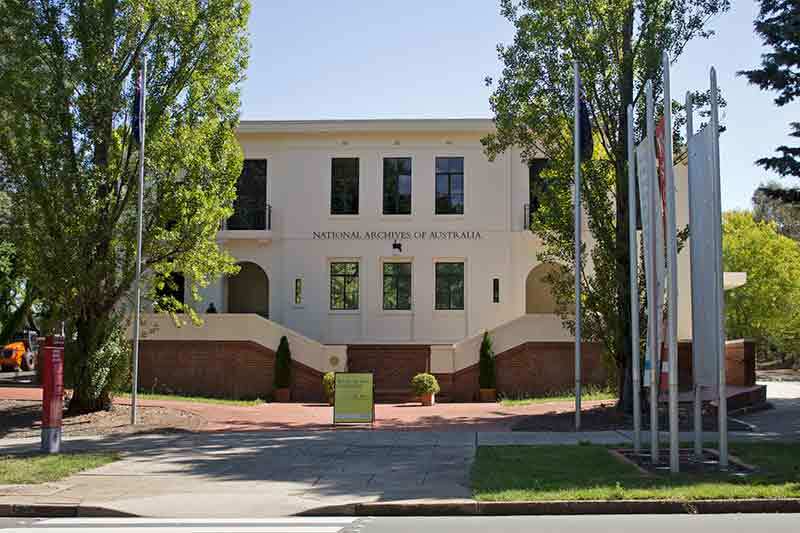 On Friday, April 28, the National Archives of Australia (NAA) launched a new Australian Government standard to help manage the government&apos;s growing business information. The standard was launched at a Senate Occasional Lecture on &apos;Government-Citizen Engagement in the Digital Age&apos; at Parliament House by National Archives Director-General David Fricke. The new Information Management Standard (IMS) outlines principles to help agencies meet business, government and community needs in relation to how information is managed across the sector and aims to help them maximise the business benefits of well-managed information in the Australian Government. Creating and managing information according to the Principles in the Standard is expected to ensure that business information can be found, retrieved, and interpreted when needed, can be trusted as complete and accurate and is kept for as long as needed and no longer. This Standard is part of a framework that includes implementation guidelines linking the recommended actions to additional detail and technical guidance. NAA will progressively release guidance for each of the Principles over the next few months. However, the Standard does not prescribe how agencies should meet the Principles and agencies can implement the actions to meet the needs of their unique business and information environments. The IMS applies to both digital and analogue information and is aligned with the National Archives&apos; Digital Continuity 2020 Policy. Based on three principles of valuing information as a strategic asset, managing information digitally and ensuring interoperability to reduce unnecessary duplication and the impact of structural changes in government, the policy promotes a consistent approach to information governance across the Australian Government and within individual agencies. It applies to government information, data and records, as well as systems, services and processes, including those created or delivered by third parties on behalf of Australian Government agencies. The 2020 policy is also aligned with the work of the Digital Transformation Agency and consistent with the International Standard ISO 15489 (2016) on Records Management. In a press release issued on April 13, NAA revealed that three-quarters of government agencies now manage their records digitally.Between 2010 and 2015, the number of agencies working digitally increased by 44%. Mr Fricker highlighted that recent government inquiries, such as those into the Home Insulation Program and Institutional Responses to Child Sexual Abuse have highlighted the need to keep evidence of government decisions and interactions, and the importance of this personal information to the individuals involved. “The National Archives&apos; expectations for creation and management of Australian Government business information are clarified in the standard and embrace the opportunities offered by an increasingly digital government environment. Information can be created anywhere, anytime and through a variety of means including social media and email. With that in mind this standard outlines the need for business information to be created, kept and managed appropriately, and to ensure key government deliberations and decisions are documented to support robust advice, sound business process and open and accountable government,” Mr Fricker added. Read the Information Management Standard here.